Warmth and beauty await you in Milledgeville. 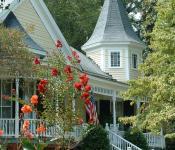 A walk down Liberty Street will bring you back to the 1800’s when sophistication and grace were the center of society. 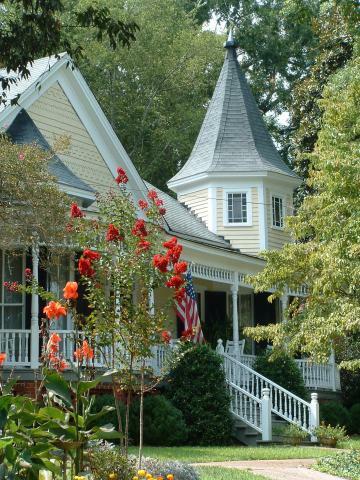 View architectural styles such as Milledgeville Federal and Greek Revival in the antebellum homes lining the streets of our historic district.